The 3rd international conference on Spatial Ecology & Conservation will take place at the University of Bristol (UK) on 13-15 July 2015). 1. HELP – is our conservation land management actually working? 2. 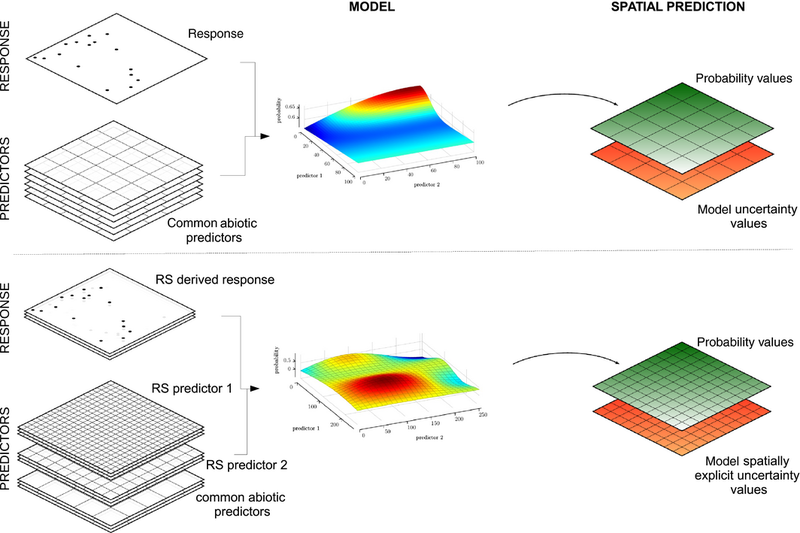 Where are we with spatial statistics? A comparative review of core methods and future directions. 3. Small Unmanned Aerial Systems: bringing high resolution, low cost remote sensing to field ecologists and conservation practitioners. 4. Big data for big ecology: what do we need to understand about ecological patterns and processes at continental scales? 5. Is there safety in numbers? Can we be confident with our Species Distribution Models? 6. Online mapping and decision support tools for conservation – current uses and future directions!! 7. Spatial planning for sustainable landscapes: a key role for spatial ecology? 8. Seeing the wood for the trees: Object-based Image Analysis to measure habitat condition and change. The meeting also includes a range of FREE training events and demonstration workshops (http://www.ert-conservation.co.uk/sec3-training.php) . To reserve your place, please click http://www.ert-conservation.co.uk/sec3-booking.php .